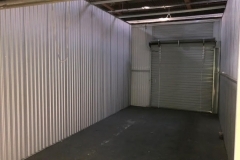 Storage units are cost-effective way to store your business inventory and products. 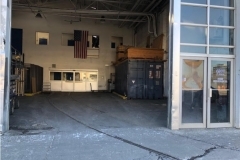 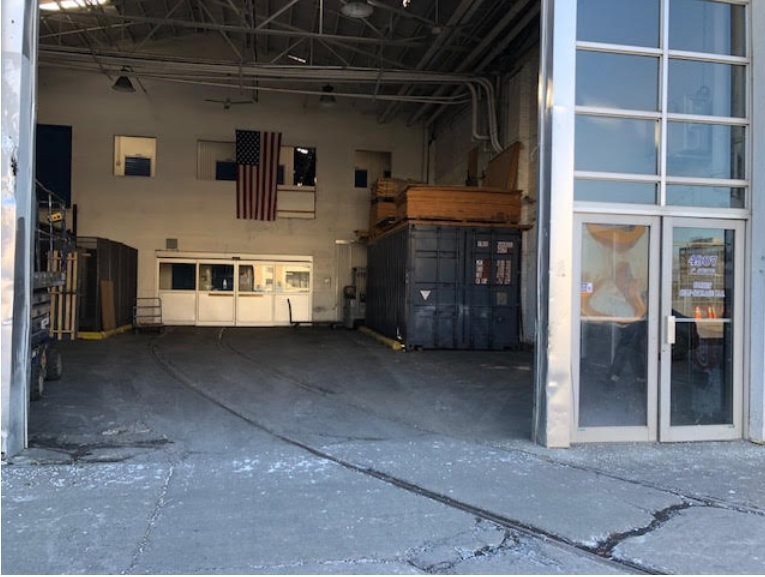 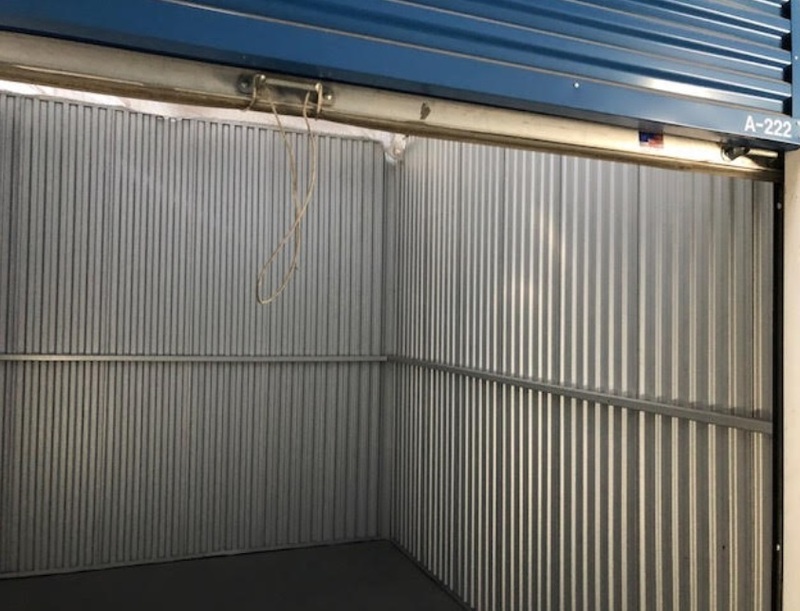 With rental office space at record highs in the Brooklyn metro area, storage units have become an increasingly cost effective way to run and maintain your business. 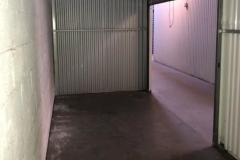 Sunset Self Storage has convenient delivery and shipping for storage units. 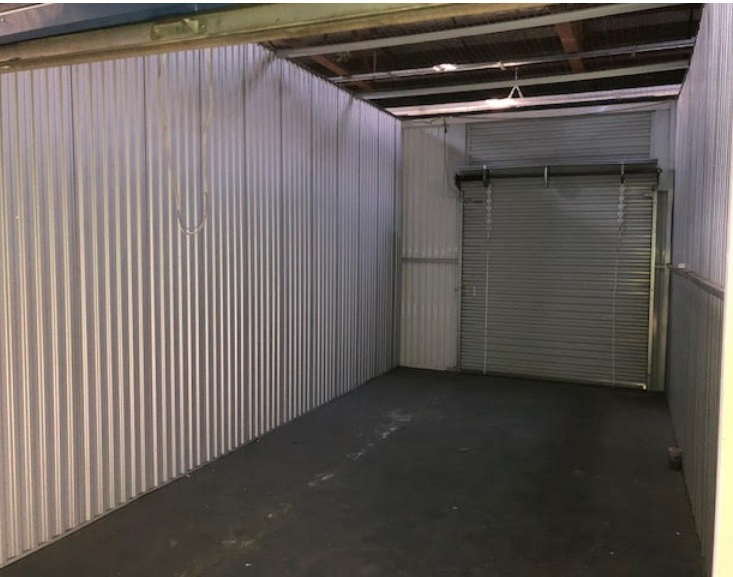 Our storage units can offer your business the flexibility and convenience to keep important documents and materials easily accessible while in storage. 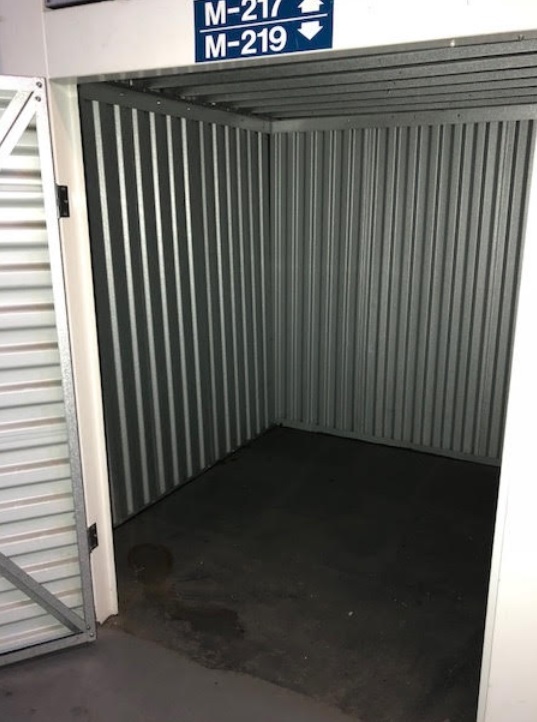 We offer many different storage sizes to choose from. 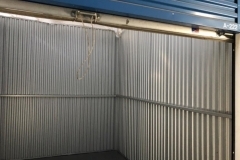 As your business expands or downsizes, we can certainly customize the size of your units. 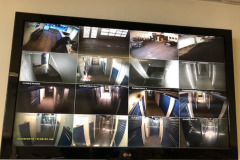 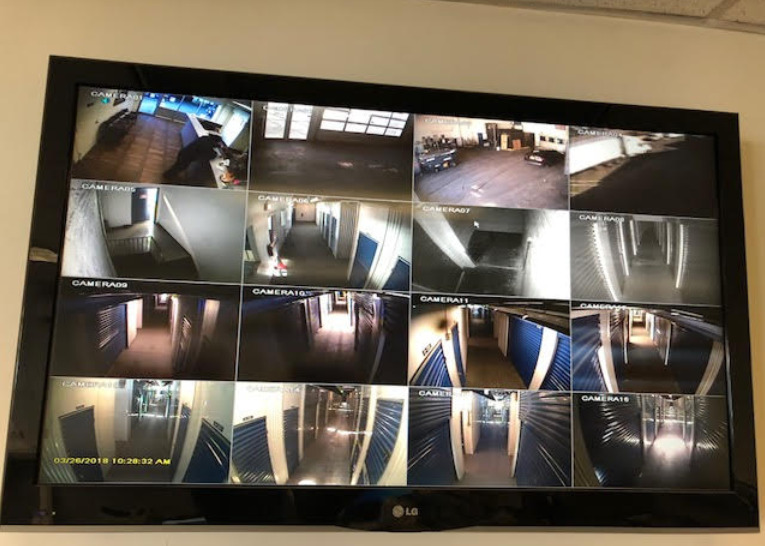 Our storage facility is always under 24-hour video surveillance for maximum safety and protection. 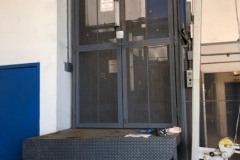 Our commercial services also include shipping and receiving with a forklift and pallet jack. 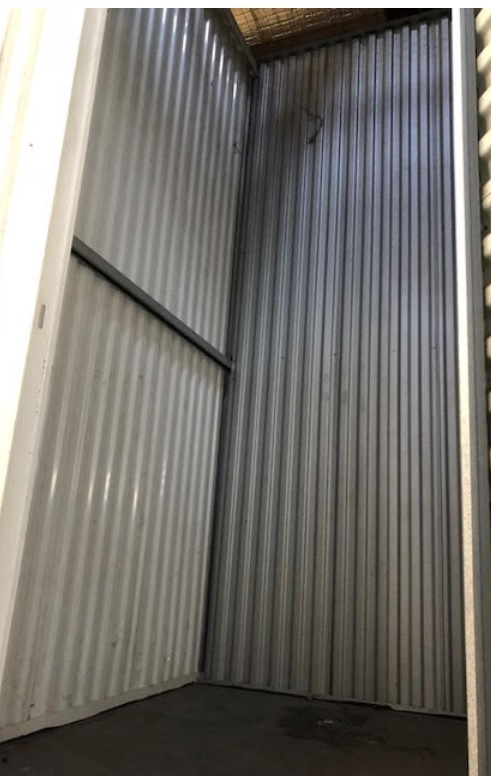 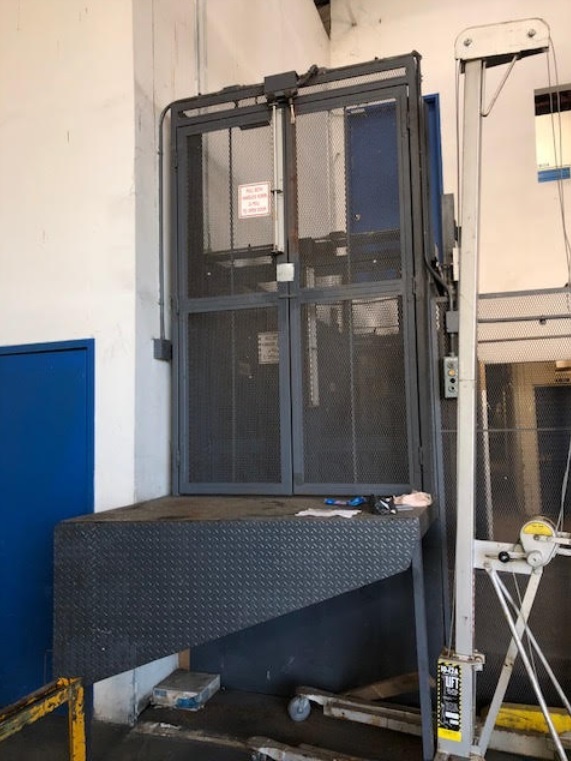 Many of our customers use the storage facility drive-in to easily load or unload any materials or products they need. 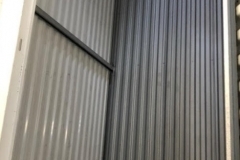 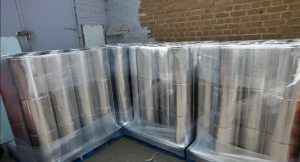 We always provide discrete, secure storage for every business customer. 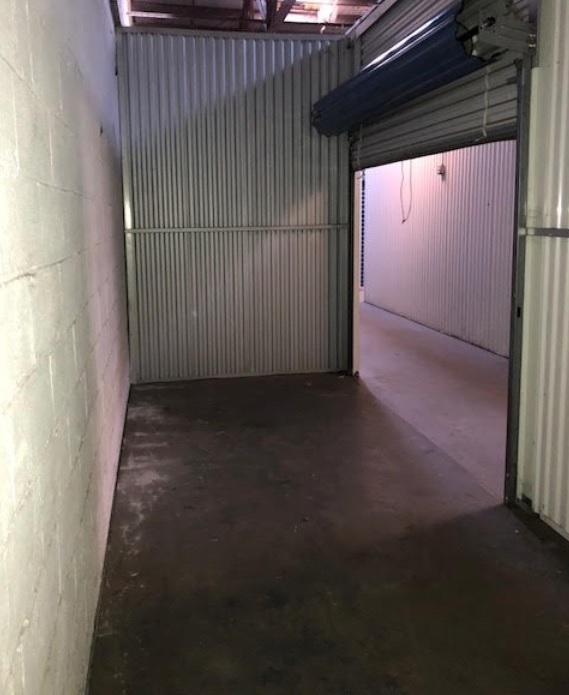 Our storage units are all clean and well-maintained, ensuring that each unit has its own space and privacy. 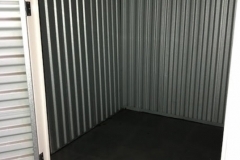 Our Storage Lockers Are Affordable With Many Different Options To Choose From.